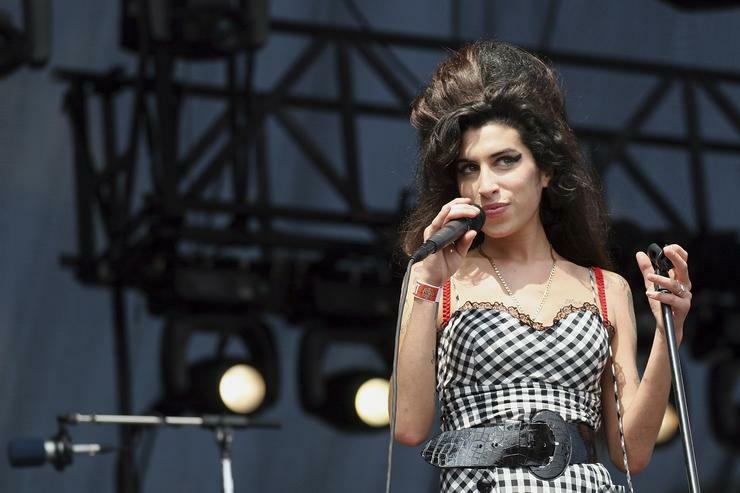 It has recently been announced that fans will be able to see iconic British musician Amy Winehouse in tour once more – as a hologram. The show is slated to premiere in late 2019 and will be pioneered by BASE, the same company that has produced hologram tours for opera powerhouse Maria Callas and American singer Roy Orbison. British news agency Reuters has reported that producers of the tour hope to take it across the globe, and keep it running for three years.